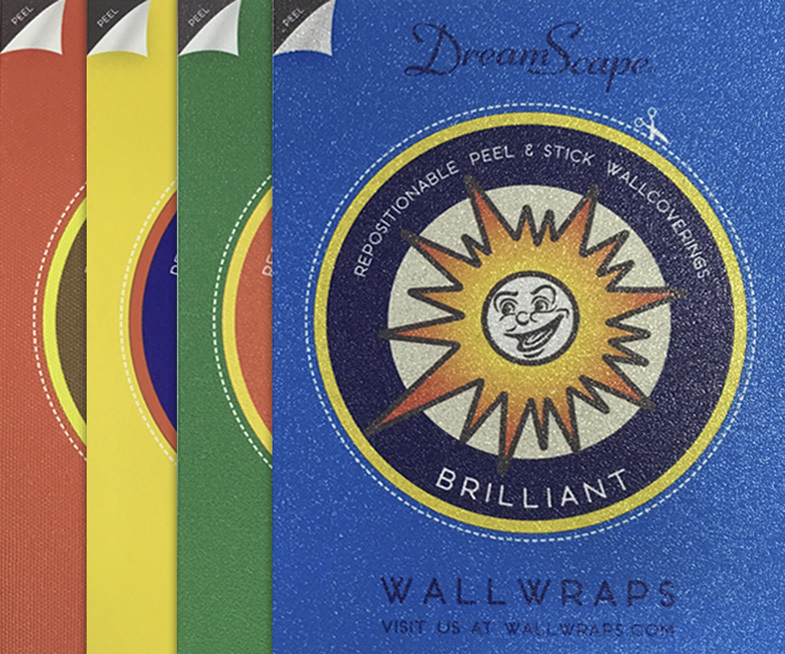 DreamScape Ravello Wall Wrap is a revolutionary wall graphic material with self adhesive backing. Ravello is a thick 13 mil vinyl, weighing 15oz with a textured surface that has many advantages over other thin films. 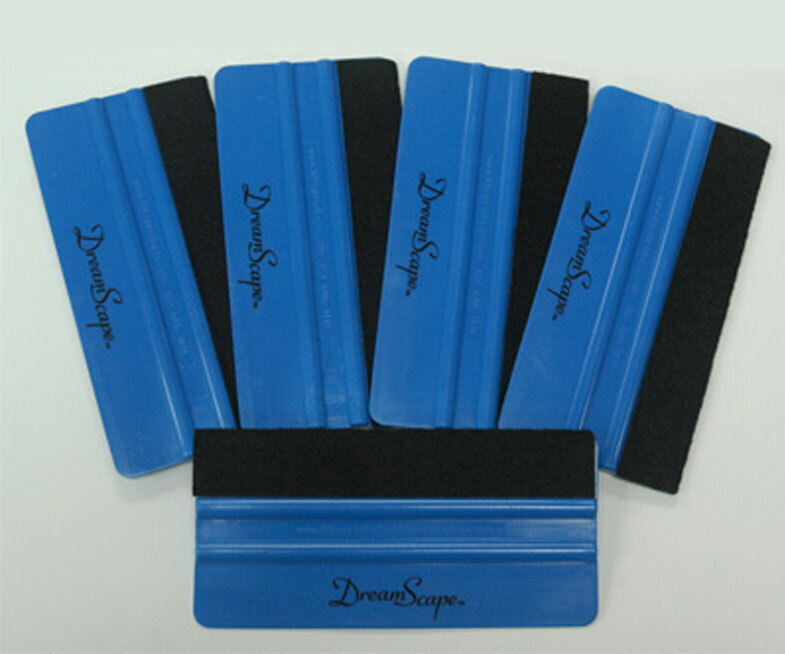 This product has superior durability and will not stretch during installation. 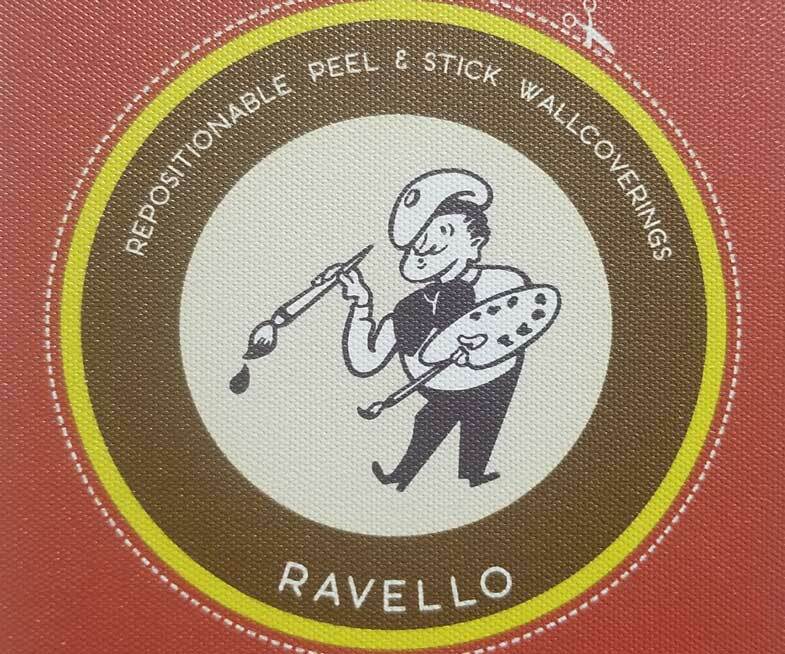 Ravello has an aggressive adhesive that is repositionable, reusable, and is recommended for short to mid term projects. 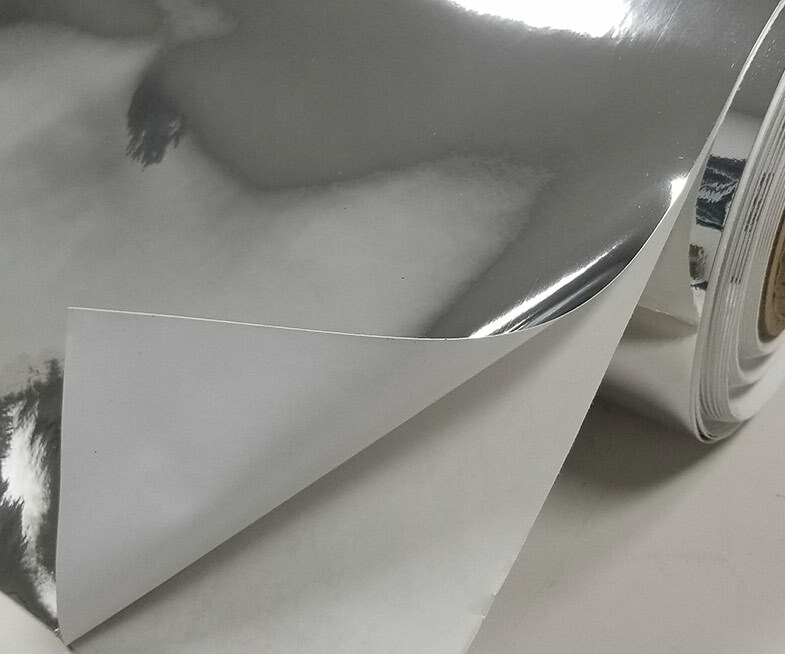 ( for permanent or long term precision matched wall graphics, we recommend using our normal fabric backed wallcovering products which are applied with commercial adhesives and are 100% dimensionally stable – available here).